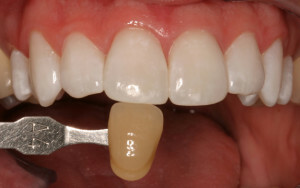 We feel that KöR whitening is the most reliable and effective whitening system ever developed. It is the only recognized whitening system that whitens even tetracycline-stained teeth in a short time and does it with little to no sensitivity. This whitening system works by restoring your teeth’s ability to absorb oxygen. The oxygen from its whitening gel is absorbed deeply into the tooth, dissolving stain molecules. 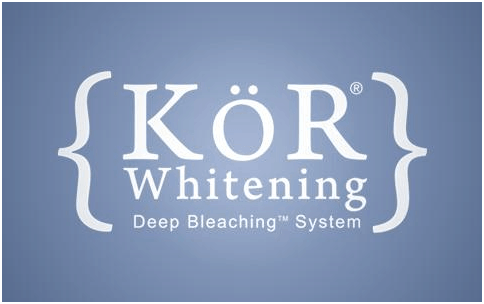 Unlike other whitening methods that require ongoing treatments to maintain the results, KöR whitening is entirely permanent with easy periodic home maintenance. 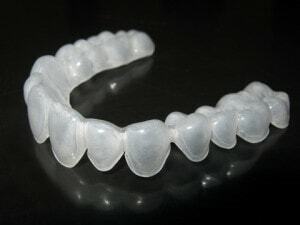 Molds of your teeth will be made to create your own whitening trays. Generally you wear the trays at home for two weeks while you sleep. Depending on Dr. Stensland’s or Dr. Hairston’s recommendations, you may also need a few simple in-office whitening visits. With KöR, you whiten while you sleep in total comfort. No need to find time to whiten during your busy day. And KöR-Seal Whitening Trays are so comfortable that most patients wake up in the morning having forgotten the trays are even in their mouths. The ideal age to whiten is 14. But even if you’re 90, KöR Whitening is effective because KöR rejuvenates the youthful ability of your teeth to absorb oxygen. Oxygen from KöR Whitening gel is absorbed deeply into the tooth, dissolving stain molecules. This is a budget-friendly, high-quality whitening system. Opalescence is a whitening gel that you wear in custom-made trays. 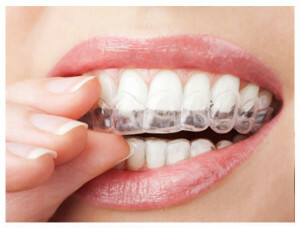 We take impressions of your teeth to make the custom trays and give you the product to take home. Typical treatments last 1 week to 10 days, wearing the trays for 30 minutes a day to overnight depending on what Dr. Stensland or Dr. Hairston recommends. The results typically last several years. * A $400 value. May not be combined with any other offer.